POCOPHONE, a new sub-brand from global technology leader Xiaomi, made its debut today with a mission to deliver performance that truly matters. On 27 August 2018, POCOPHONE F1, which offers an unbelievably fluid and powerful experience like no other. It features the flagship Qualcomm® Snapdragon™ 845 platform SoC paired with the highly efficient LiquidCool Technology cooling system, enabling it to deliver sustained peak performance for extended periods. 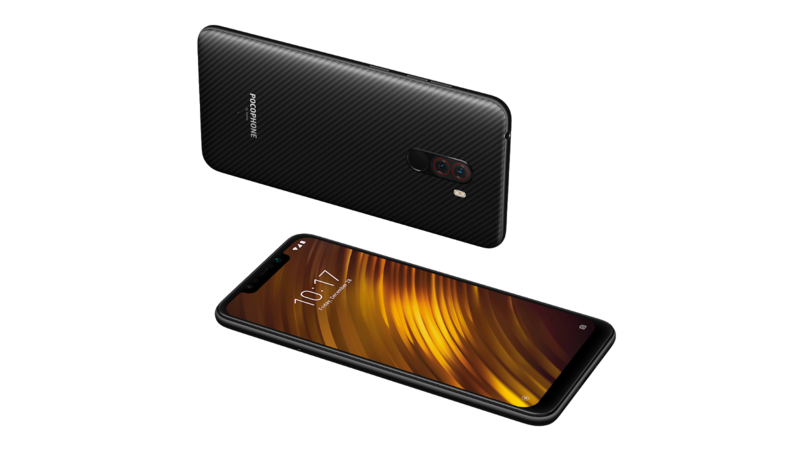 Moreover, POCOPHONE F1 features a 4000mAh battery that can sustain 8 hours of non-stop gaming. Coupled with 6GB LPDDR4x DRAM and up to 128GB UFS 2.1 storage, POCOPHONE F1 easily achieves an AnTuTu score that exceeds 290,000. 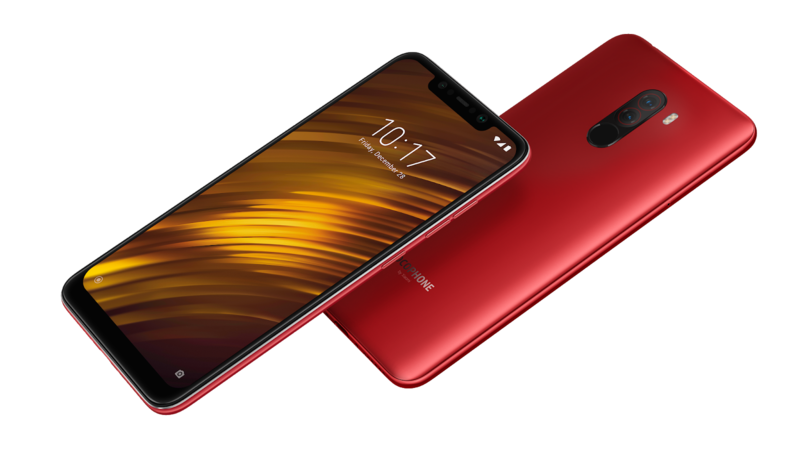 To celebrate the release of POCOPHONE F1 in Malaysia, Xiaomi Malaysia will hold a special promotion at the new Mid Valley Authorised Mi Store on 30 August 2018. 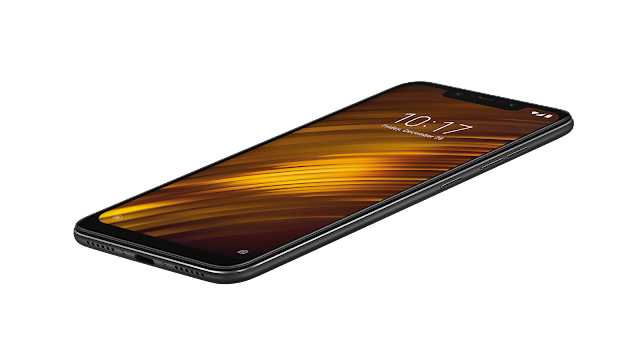 POCOPHONE F1 will be available in two versions at the following pricing: 6GB+64GB for RM 1,237*, available exclusively on Lazada; and 6GB+128GB for RM 1,428**, available at Authorised Mi Stores and Lazada. Both versions will come in two colours, Graphite Black and Steel Blue. *Due to SST implementation, from 10 September onwards, 6GB+64GB version will be priced at RM 1,299. **Due to SST implementation, from 10 September onwards, 6GB+128GB version will be priced at RM 1,499. The first 200 customers to purchase POCOPHONE F1 will receive a free Mi Sports Bluetooth Earphones (RRP: RM 93) and a game holder.